Today I like to introduce you to a new sunscreen brand that is hitting right now our shelves at Target: Sunology! We all try to protect ourselves from the sun (at least I hope so!) but the problem is: most sunscreens (chemical sunscreens) contain potential harmful ingredients (for example: Oxybenzone, Avobenzone, Octisalate, Homosalate) which can eventually cause other types of cancer! Scary! So I am happy to see that Sunology uses a physical sunscreen (Zinc Oxide and Titanium Oxide) that blocks the rays and is not dangerous for us to use! 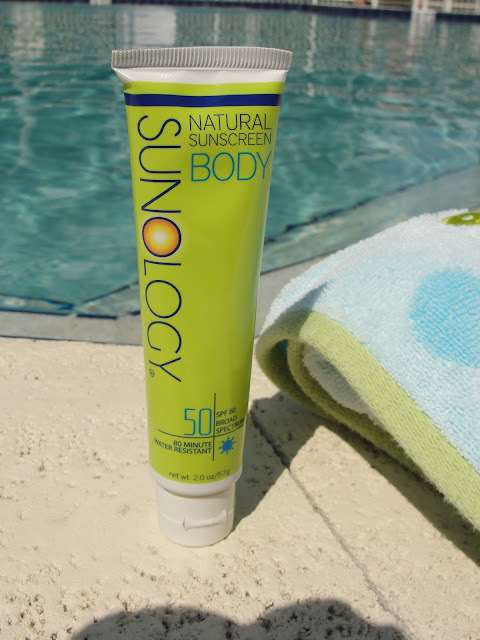 I´ve tried the Sunology Face & Sunology Body sunscreen (also available: Sunology Kids). The consistency of both products is very silky and I was surprised that the white cast that you usually get from physical sunscreens is pretty minimal and on dry skin diminishes actually within a couple minutes- only when you are swimming, you will still see that white cast. Both sunscreens apply very easy and smooth. 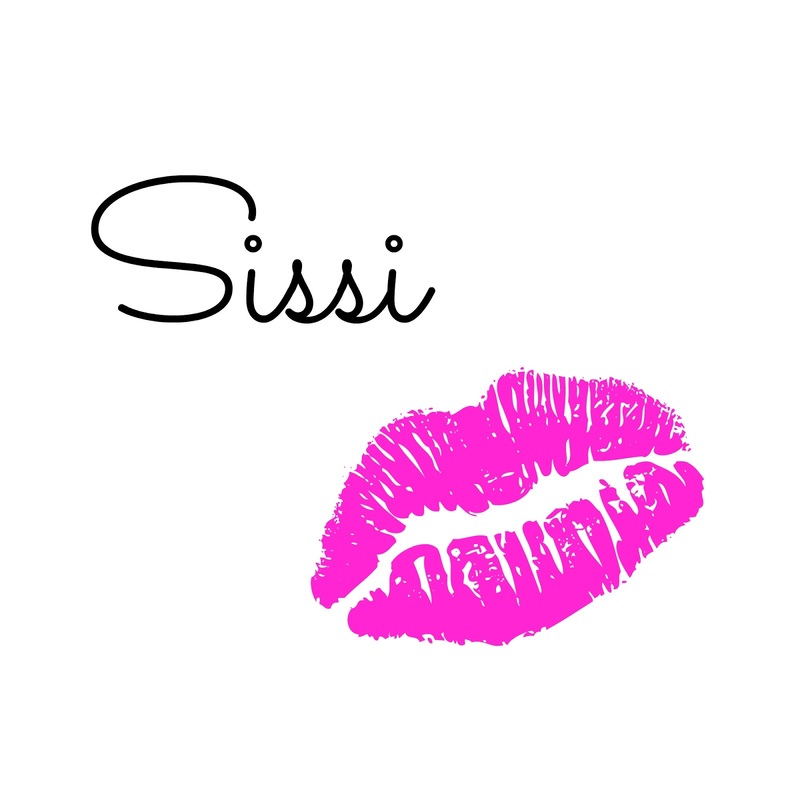 They contain no fragrance which makes them perfect even for people with sensitive skin or kids. 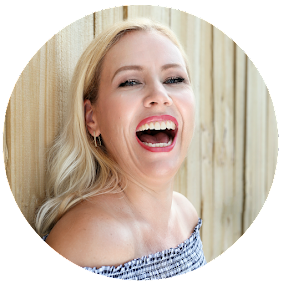 I do have a very oily face and the Sunology Face is very hydrating so I must say that I looked quite shiny with it. What I love also about the Sunology Body that it helps keeping my skin moisturized. Usually when I come home from the pool/beach I feel like my skin got dried out a lot. The Sunology Body sunscreen not only helps me protect my skin from the sun, but also gives my skin hydration that stays for hours. 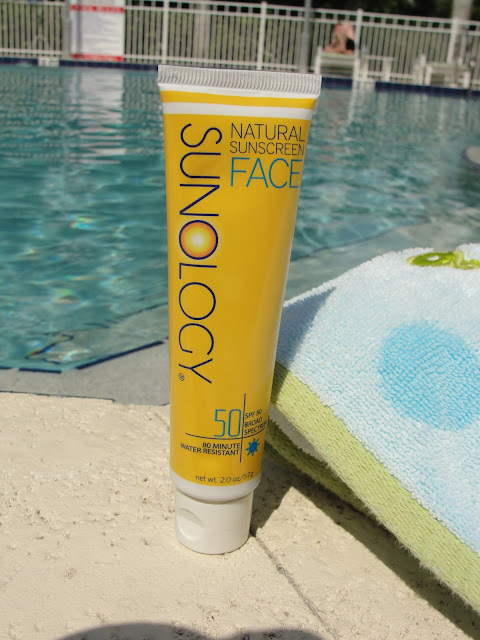 Sunology sunscreens comes always with a SPF of 50 (great!) and offer broad spectrum protection (meaning it protects from UVA and UVB rays). It is also water resistant for 80 minutes. Don´t forget to re-apply after that! Only down side: I was very surprised how small the tubes are! They contain only 2 oz for $14.99. I used the Body sunscreen approximately 5 times and the tube is already half empty. If you want to make sure that you use a safe sunscreen for you and your family, this is surely a brand that you can trust!